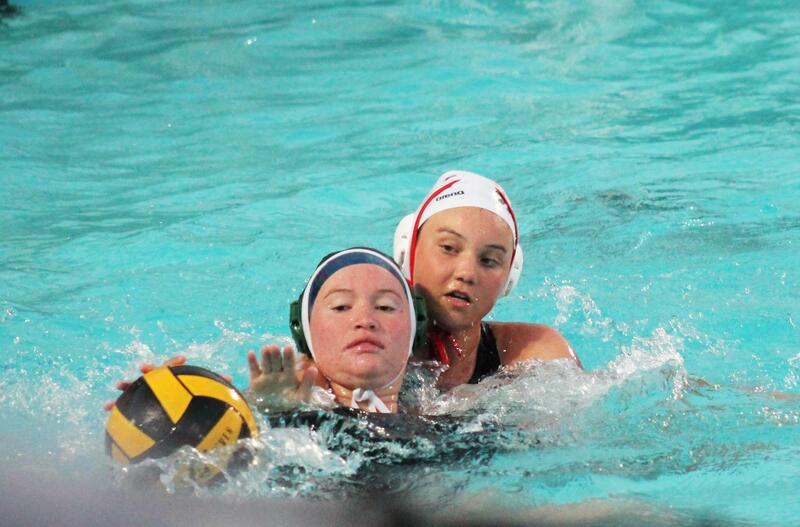 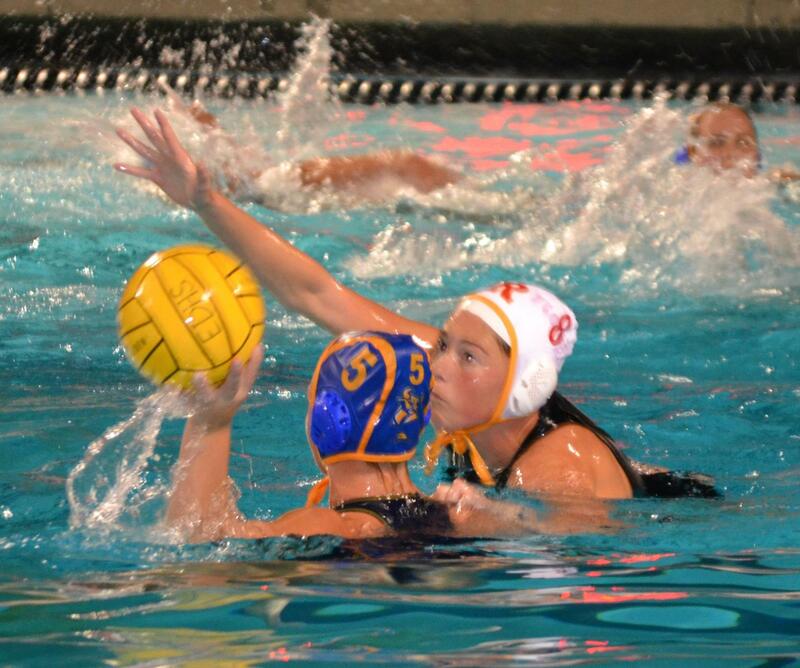 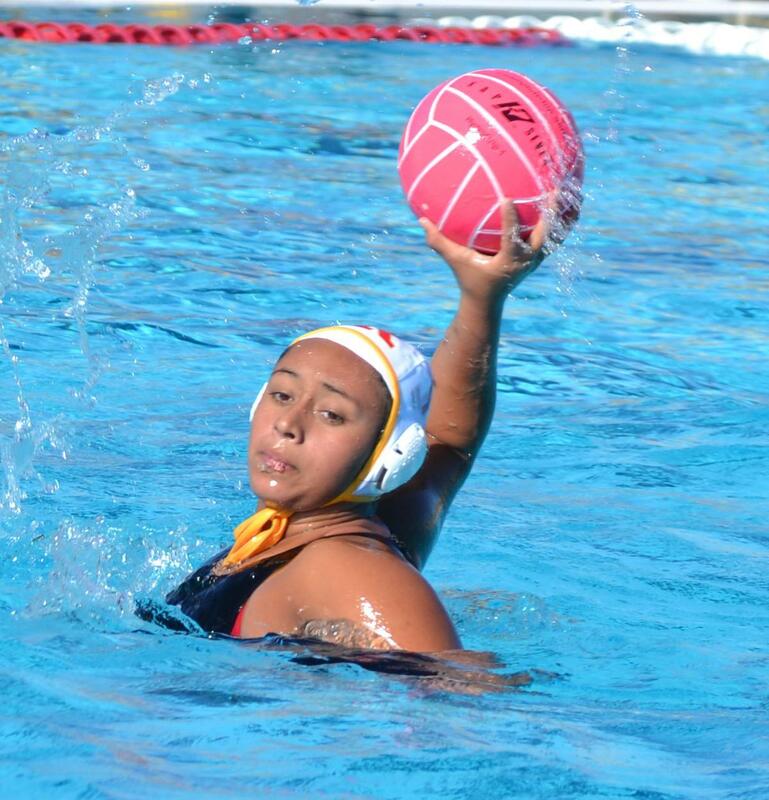 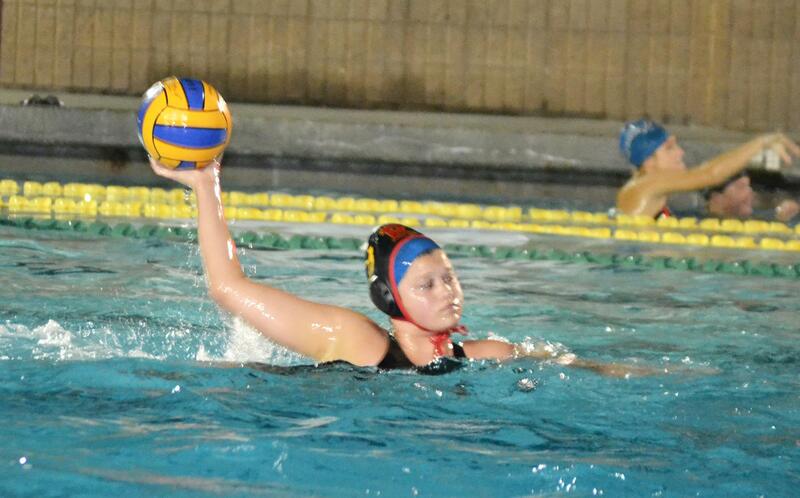 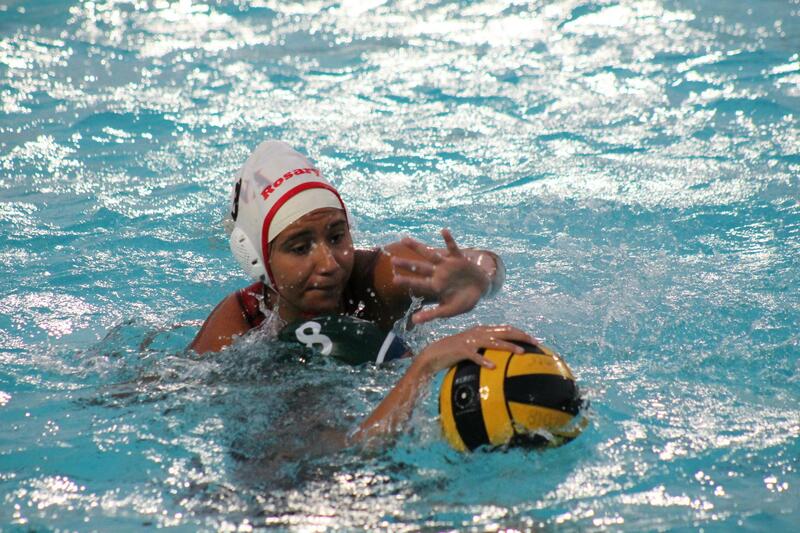 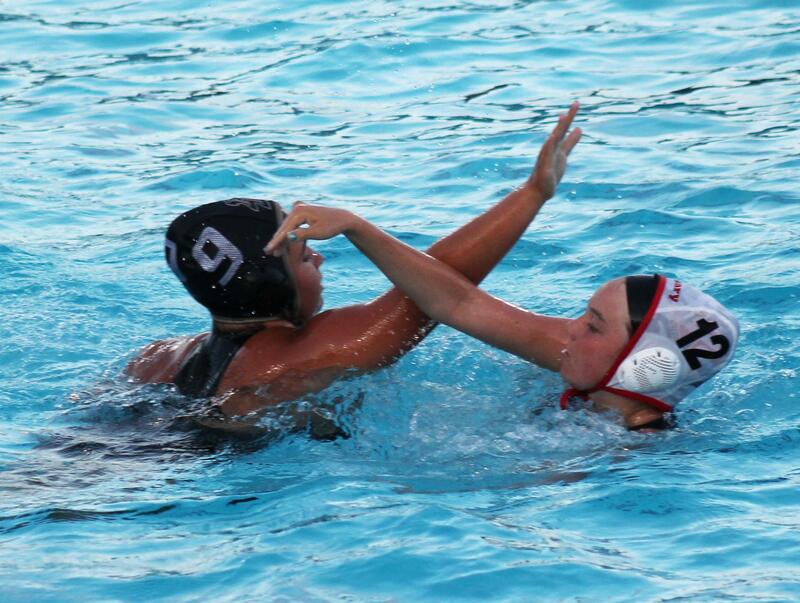 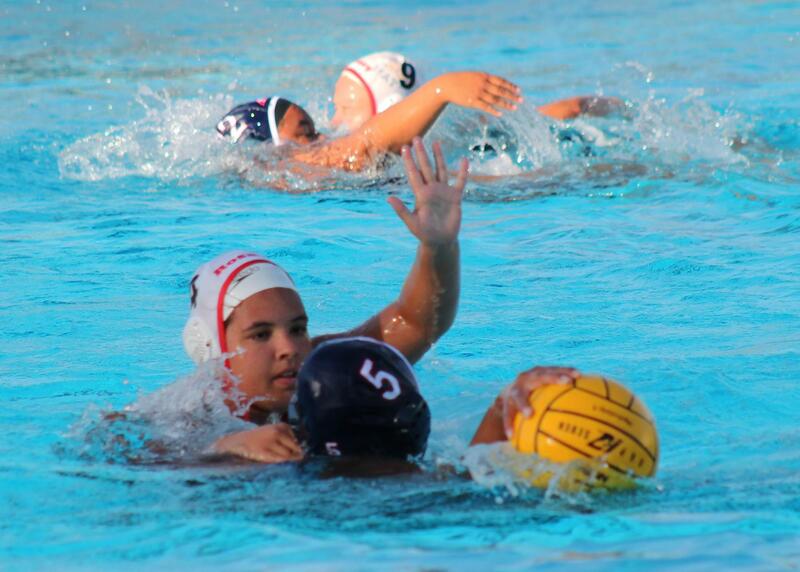 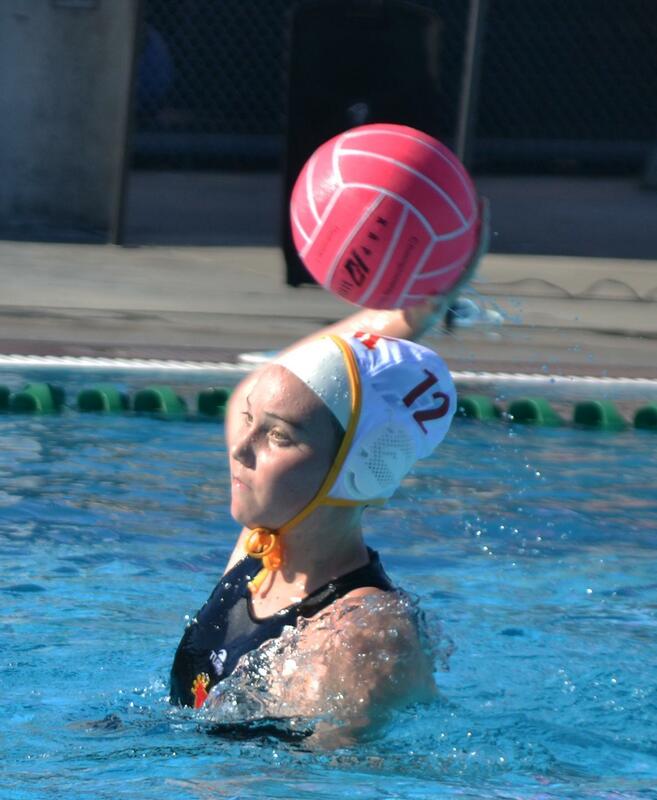 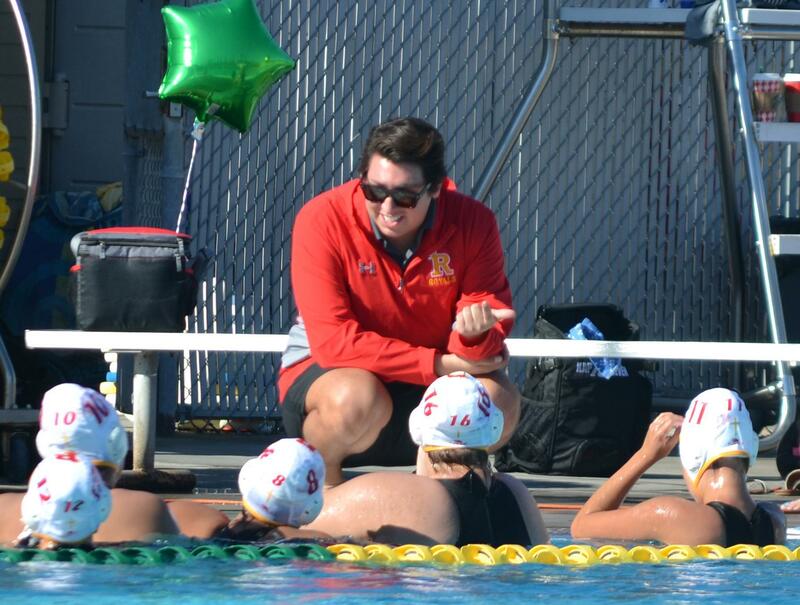 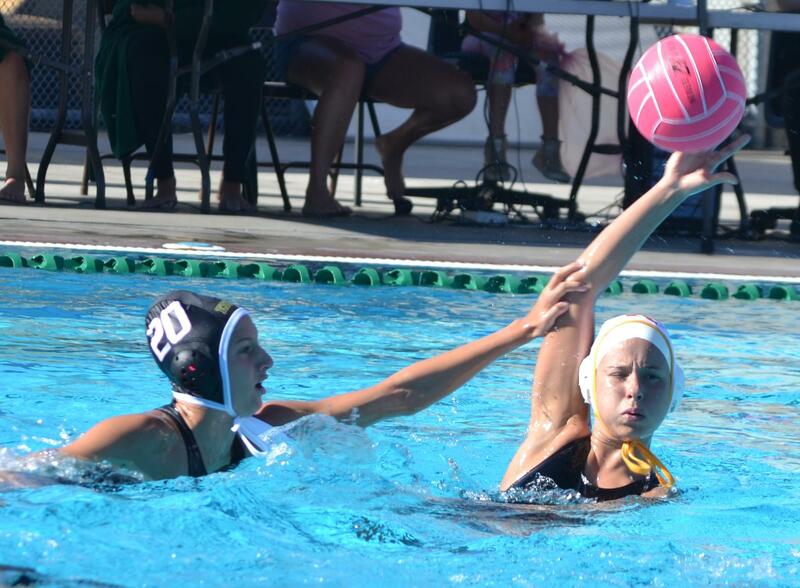 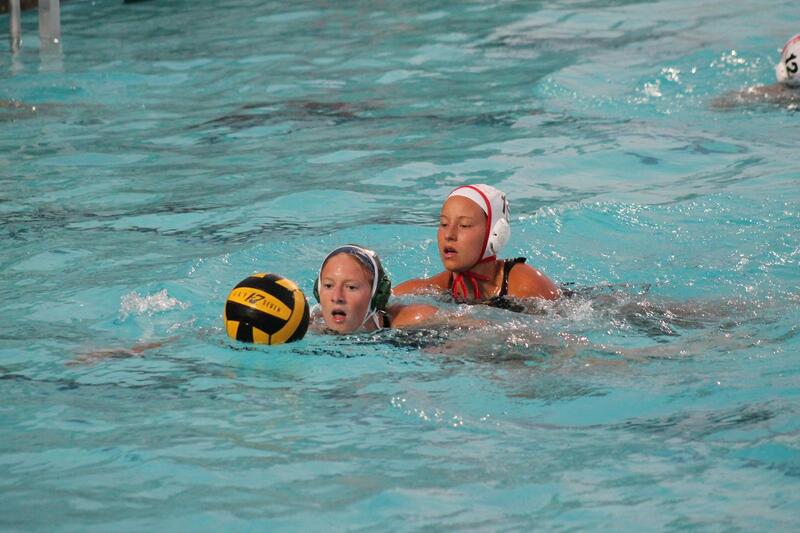 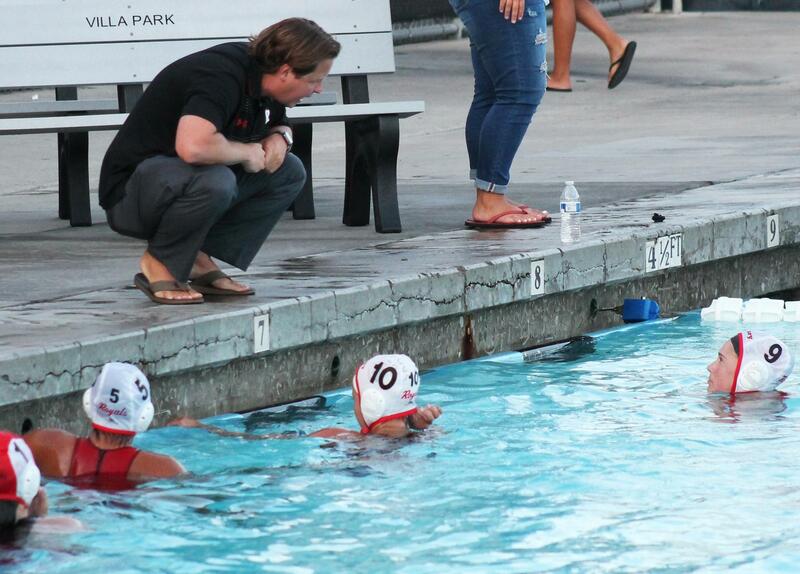 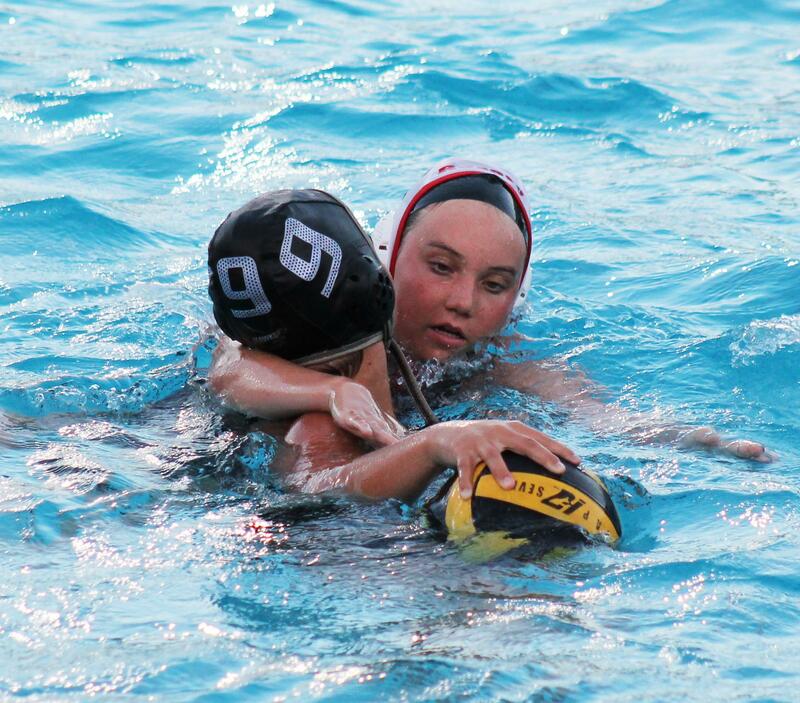 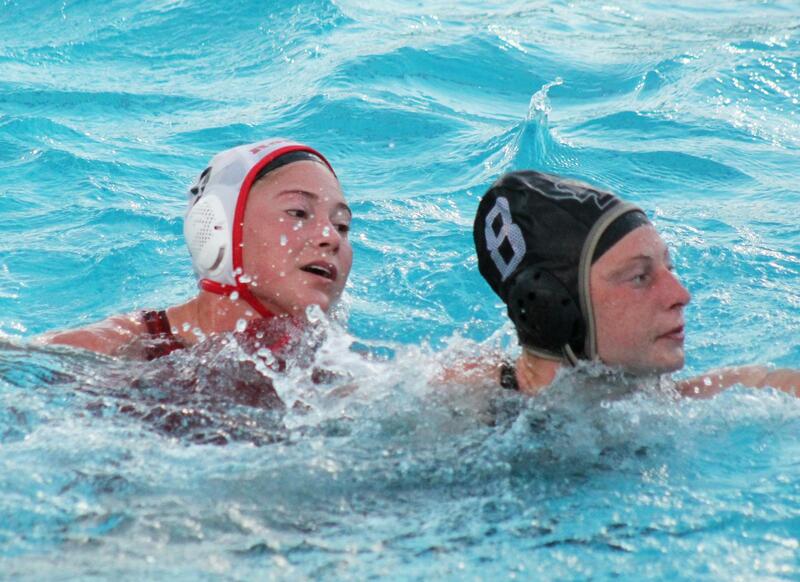 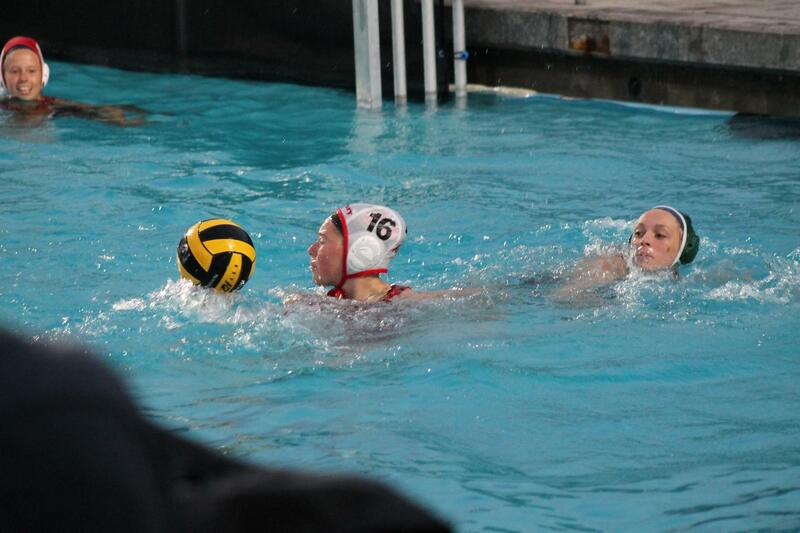 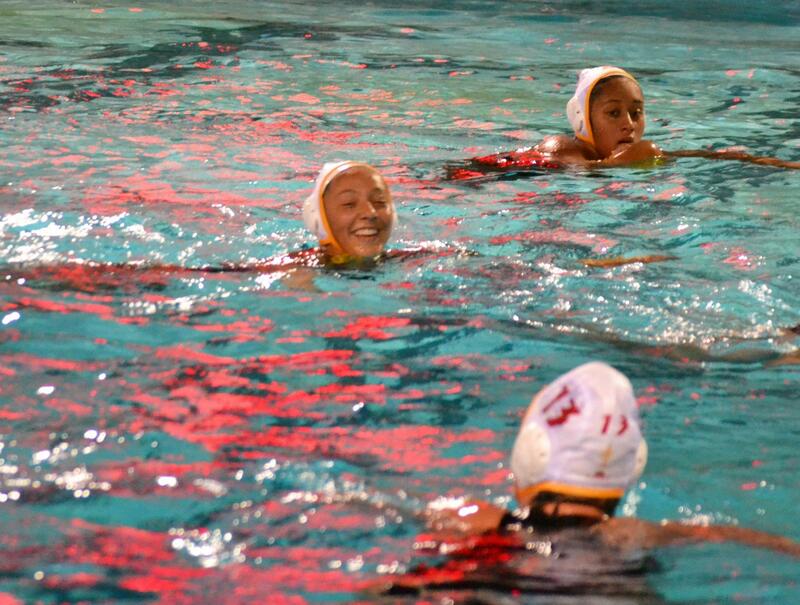 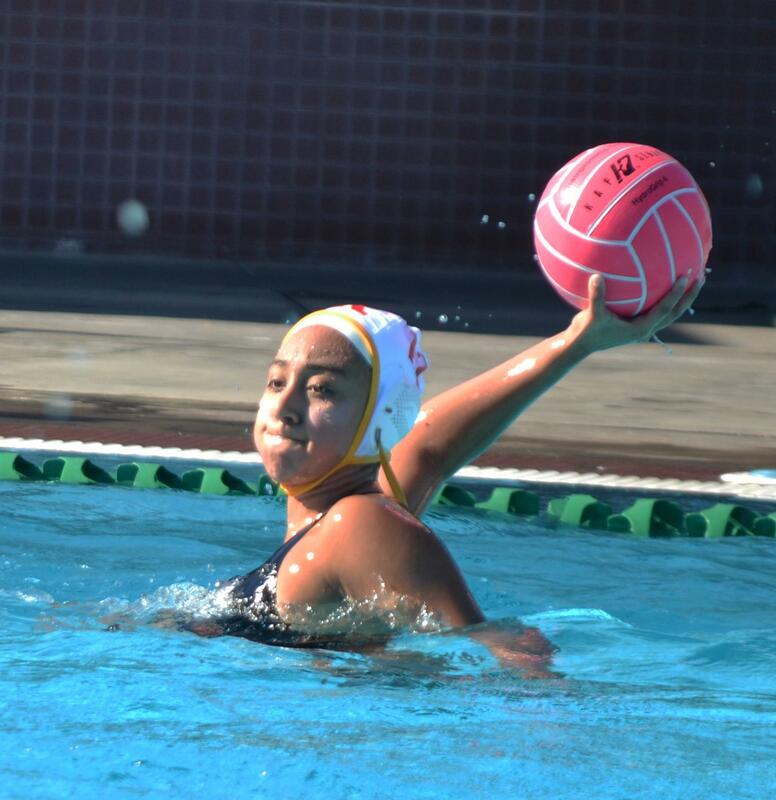 The Rosary Water Polo team has a very successful history. 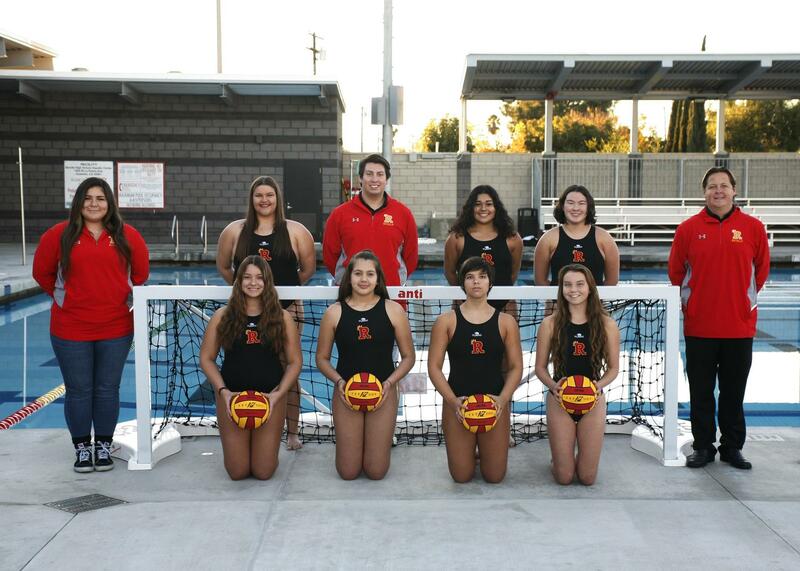 The program boasts both league championships and two CIF championships (1998, 1999). 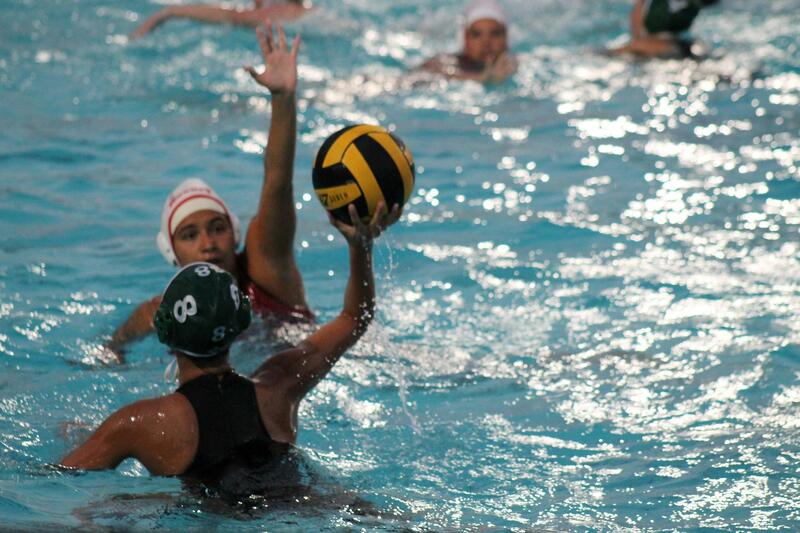 The team currently has two levels and competes during the winter. 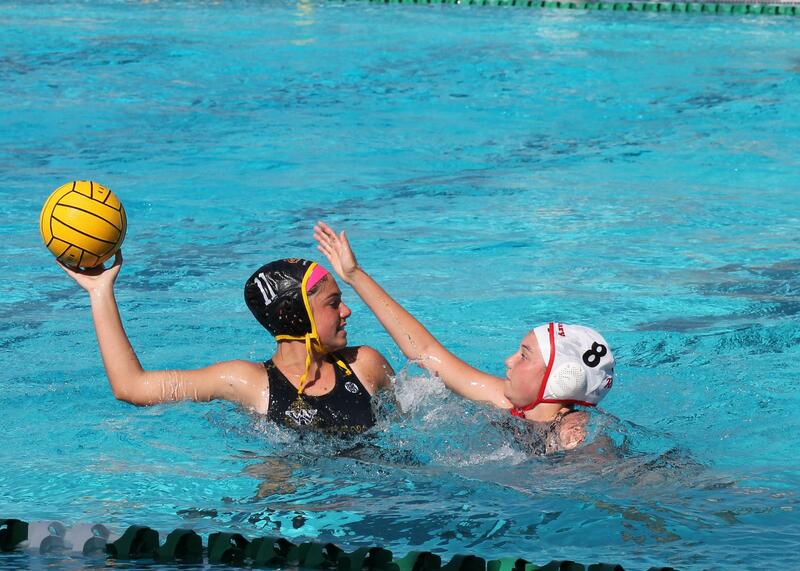 The competitive Trinity League is made up of Rosary, Santa Margarita, Mater Dei, and JSerra. 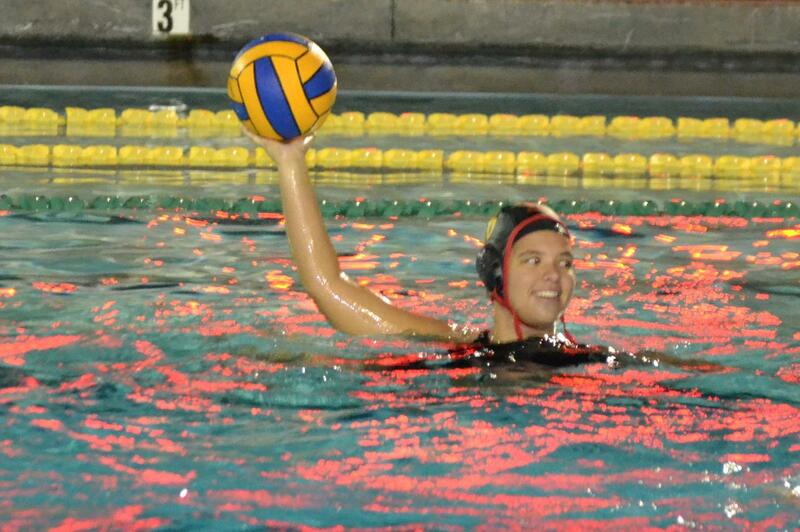 with a Silver membership or higher. 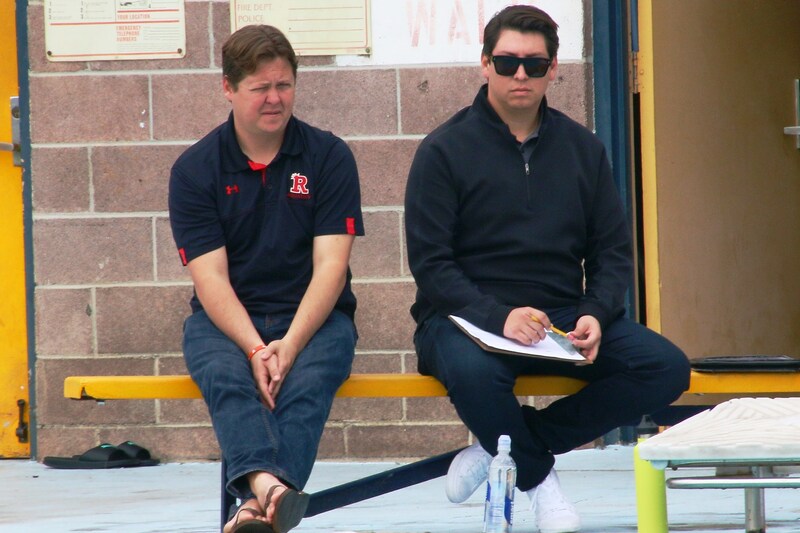 When asked about “club affiliation” choose Aquatics. If already a member of a club, this step is not necessary. 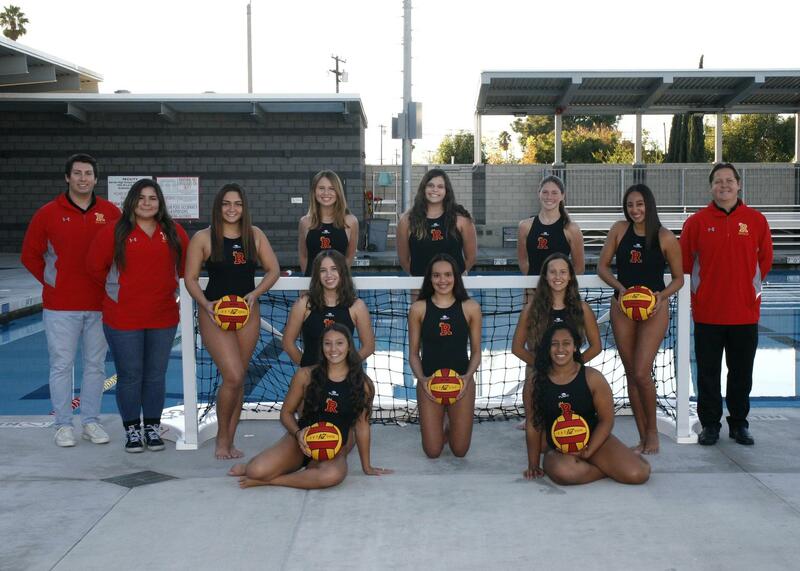 Add a photo of yourself for the player card and print out a copy of your card for yourself and one for us. 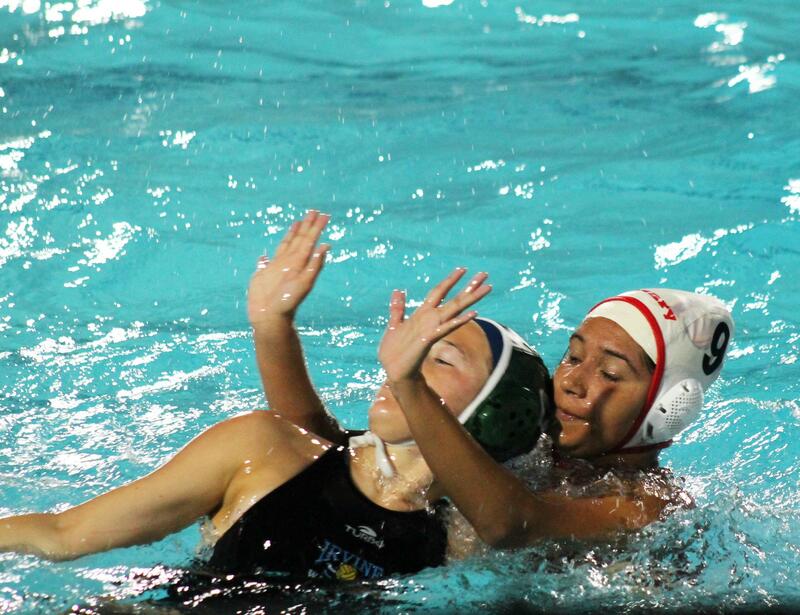 Additionally, all Athletic participation forms must completed online at this LINK and payment should be made by FACTS or check prior to the first day of participation. 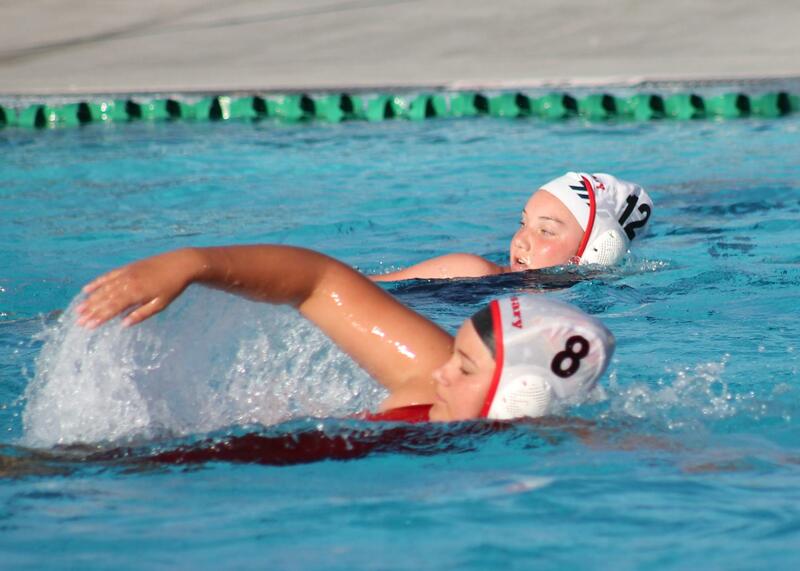 Slide show photos below courtesy of parent Adam Harita.